Possibly the greatest thread ever created on the dayz forums, was it real ? could you really do that ? was it a troll ? whatever it was.. it goes down with the myths and great stories created because of DayZ. 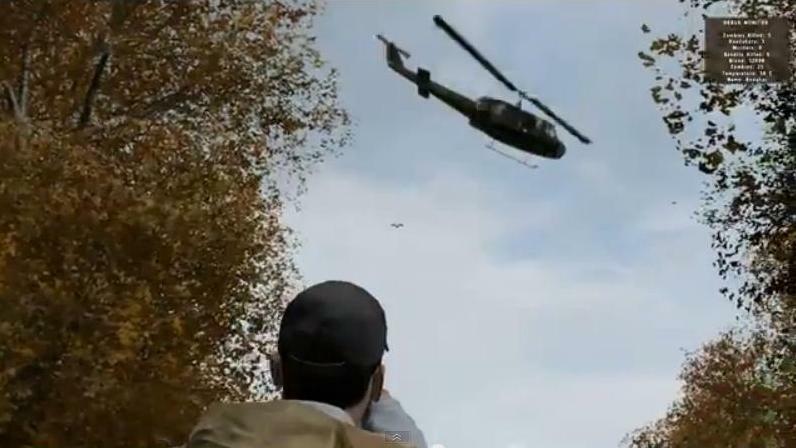 Green Mountain, Mountain Dew, secret radio signals..and now a one shot kill, a heli plummeting into a building and killing four guys, all from one survivor with only 1 round, in a Makerov. Have a read yourself..will the OP ever deliver..?